Product prices and availability are accurate as of 2019-04-18 21:10:53 UTC and are subject to change. Any price and availability information displayed on http://www.amazon.com/ at the time of purchase will apply to the purchase of this product. 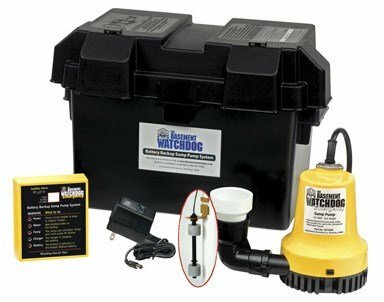 BWE Features: -Includes: Controller, charger, dual micro reed float switch, pump, sensor to monitor battery fluid levels and battery box (battery sold separately). 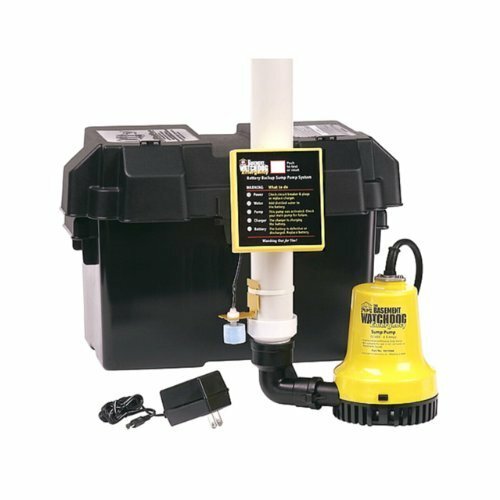 -Pump system. -Fits next to the main AC pump and automatically begins pumping during a power outage, when the main pump fails or when water flow exceeds the capacity of the main pump. 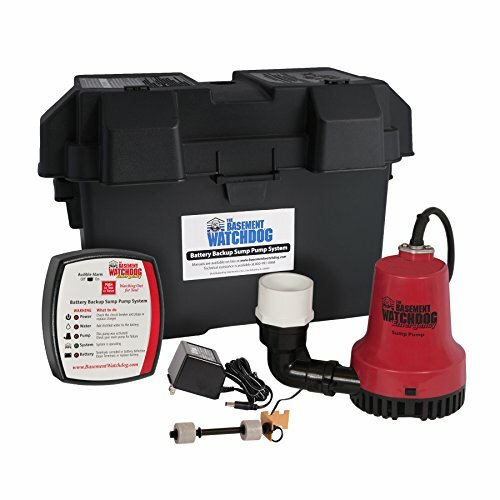 -Unique monitoring system sounds an alarm when maintenance is needed or a problem arises. -Light on the display panel will indicate the cause of the alarm and the corrective action. -Pumps up to 6 hours continuously. Finish: -Yellow. Hardware Finish: -Stainless Steel. Material: -Plastic. Hardware Material: -Stainless steel. Number of Items Included: -9. Corrosion Resistant: -Yes. Frequency: -60 Hertz. Generic Specifications: -Power supply requirements: 115 Volts AC. Dimensions: Overall Height - Top to Bottom: -6.5". Overall Width - Side to Side: -8.5". Overall Depth - Front to Back: -4.5". Overall Product Weight: -3.5 lbs.